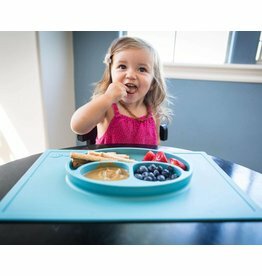 The Happy Mat is an all-in-one placemat + plate that captures your kid's mess. Another bonus? 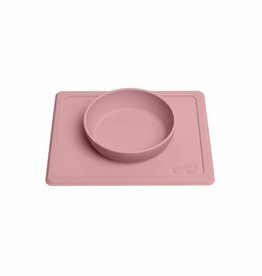 It suctions directly to the table, making it nearly impossible for tiny hands to tip over.